A bulldozer, which formed a key part of an expedition led by Sir Ranulph Fiennes to cross Antarctica, is now back at work in the much balmier conditions of Teesside. The Cat D6N, which was heavily modified to operate in extreme conditions of up to -70, has been given a new lease of life by recycling experts, Scott Bros. 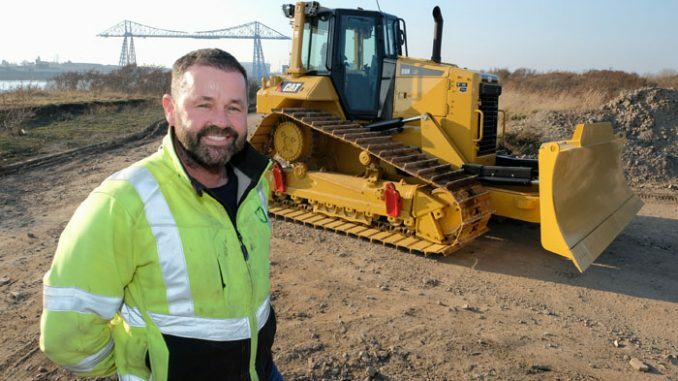 The family-run firm bought the bulldozer, one of two donated to the expedition by UK Caterpillar distributor Finning, and had it shipped back to the North East where it is carrying out remedial work on a Scott Bros. site at Port Clarence. Serial adventurer Fiennes, described as the ‘World’s Greatest Explorer, was forced to drop out of the 2,500-mile ‘Coldest Journey’ after suffering frostbite. The expedition team, faced with a crevasse field extending some 60 miles, had to call a halt to the attempt to become the first to traverse Antarctic during the polar winter, having travelled just 190 miles. They judged that trying to cross the crevasses with the heavy D6Ns was just far too dangerous. However, the team spent its remaining time conducting scientific experiments. Hundreds of modifications were made to the D6Ns by Finning’s specialist engineers to allow it to cope with the brutal conditions. These included a fully insulated canopy with in-built escape hatch, a complete central heating system for the engine and fluids, removable ice spikes to cope with climbing blue ice glaciers as well as a combined crane and crevasse arm attachment. The D6N is now being used to carry out remediation work at the 22-acre Scott Bros. site, on the North Bank of the Tees close to the Transporter Bridge. 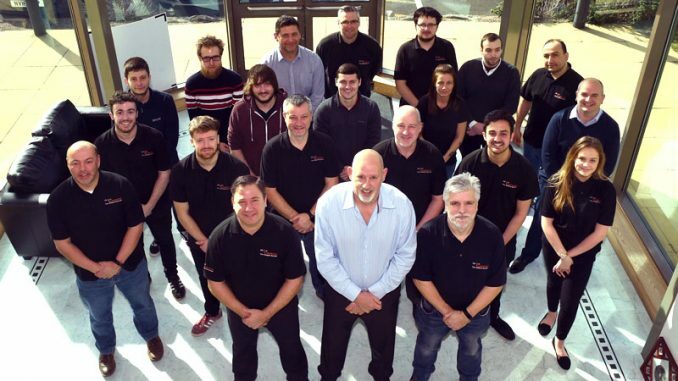 The area, once home to iconic company, Bell Bros., is undergoing a range of improvement works to prepare it for future commercial and industrial use, to support the continued regeneration of this part of Teesside. 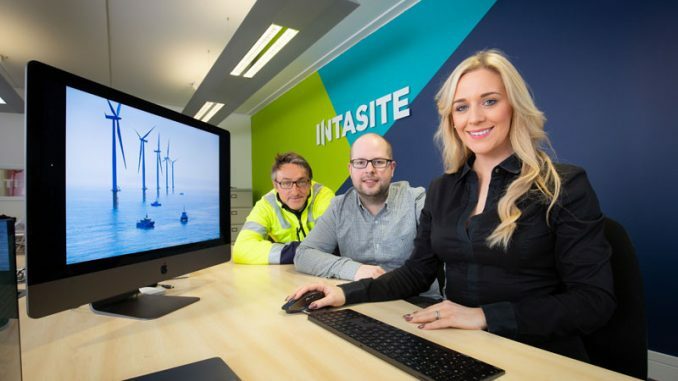 Scott Bros director, David Scott Jr (pictured above), said: “As a company we specialise in recycling and re-purposing items, so it’s a privilege to be able to bring this D69 back from Antarctica and provide it with new employment on Teesside. “Sadly, for the expedition, the bulldozers didn’t get too far before they had to abandon their journey due to the treacherous landscape. “So, we’re very fortunate to have a low mileage bulldozer, with one careful owner, and a very specific and expensive set of modifications. “It does get a bit nippy here on Teesside, but the temperatures on the banks of the Teesside should be nothing to the -70 it previously had to cope with. 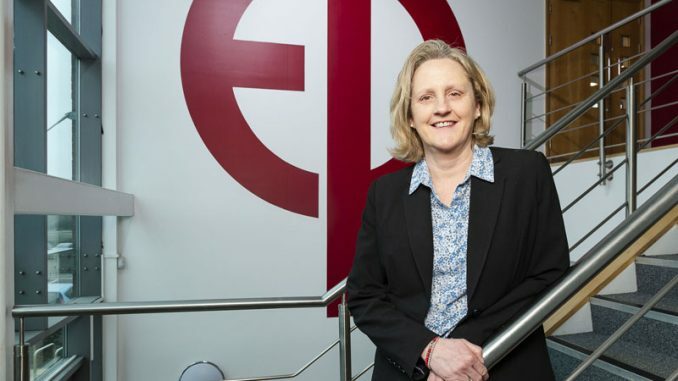 “It’s fantastic to own something which is connected to our greatest living explorer, Sir Ranulph Fiennes.